2Cubed are committed to always ensuring their client’s success and security. To stay true to this commitment 2Cubed will be working on all of their websites and upgrading them to not only further enhance their security but also their overall efficiency and performance. 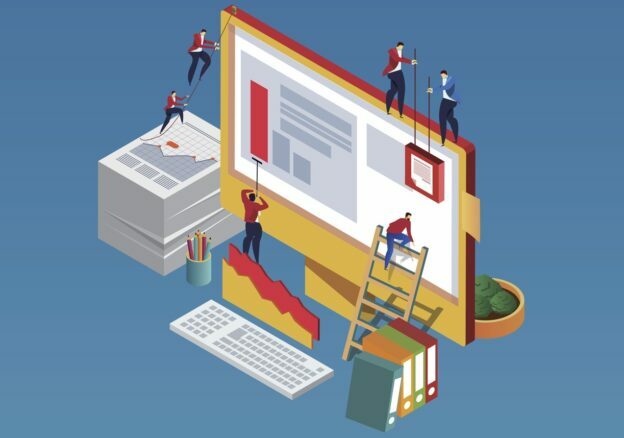 If you notice any issues during this period please let us know and we will check if it’s related to our website maintenance and improvement works. For all sites who are compatible with the newest PHP 7.0 major release we will be updating them to run on this. Up until recently PHP 5.6 was the most modern but with the release of PHP 7.0 this is no longer the case. PHP 7 has many major benefits for websites who have it such as it’s twice the speed of the once most recent version of PHP 5.6 and it was also created with the goal of freeing up space which would lead to improvement on websites. This freeing up of space was done by getting rid of many unneeded functionalities on old and unsupported Server APIs and extensions. If you read our recent newsletter you will know already about the dire importance of having an SSL Cert. In it we mentioned that from August 2018 Google has flagged websites which have not already gotten an SSL Certificate. This was part of the plan first announced at the start of 2018 by Google in its Speed Update which rolled out in July, that it will mark all sites that have not migrated to HTTPS as “not secure.” This change has been brought in by google whose main goal is to ensure their users can safely and securely browse and purchase on the internet. As nowadays people turn to the internet for virtually everything ensuring that users can trust it to be safe is of paramount importance. Online security like having an SSL Certificate is no longer just a good option for a website to have, it’s a necessity. An SSL (Secure Sockets Layer) is the standard security technology for establishing an encrypted link between a web server and a browser. This link ensures that all data passed between the web server and browsers remain private and integral. If you don’t have the SSL certificate, a secure connection cannot be established, that means, your company information will not be digitally connected to a cryptographic key. 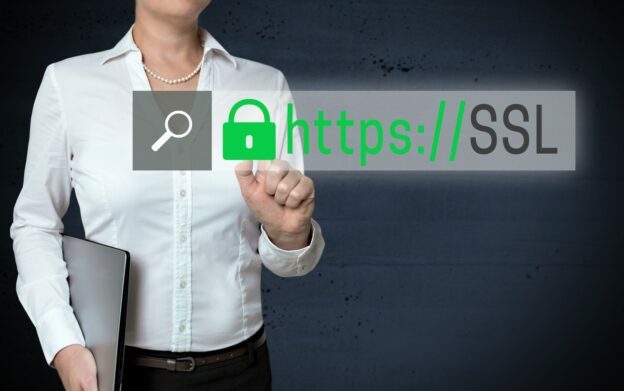 The purchase and application of an SSL cert is a simple but vitally important process that cannot be underestimated as it can be pivotal to the success of your website. To inquire about getting an SSL Certificate for your website to stop it being marked as non-secure please contact 2Cubed today. If you have any questions or queries about any topic we have mentioned in this update or any other general query please do not hesitate to get in touch with 2Cubed!